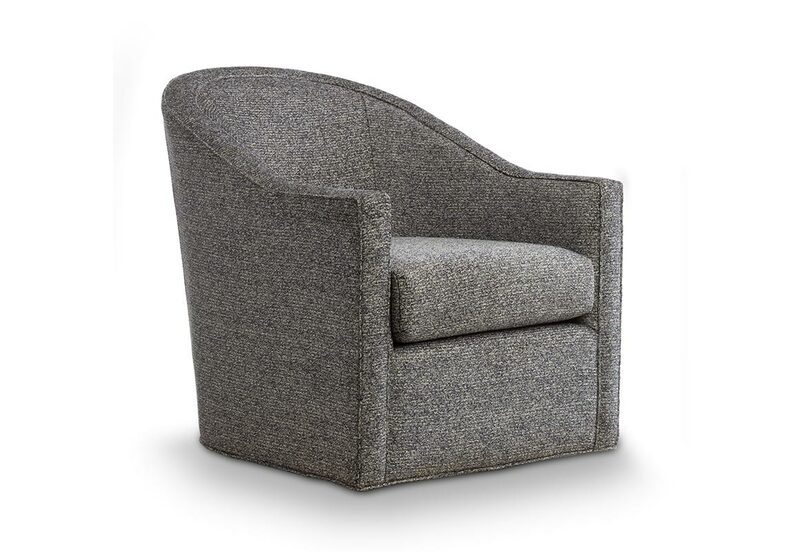 A chair like this would be a welcomed addition in any room of your home. 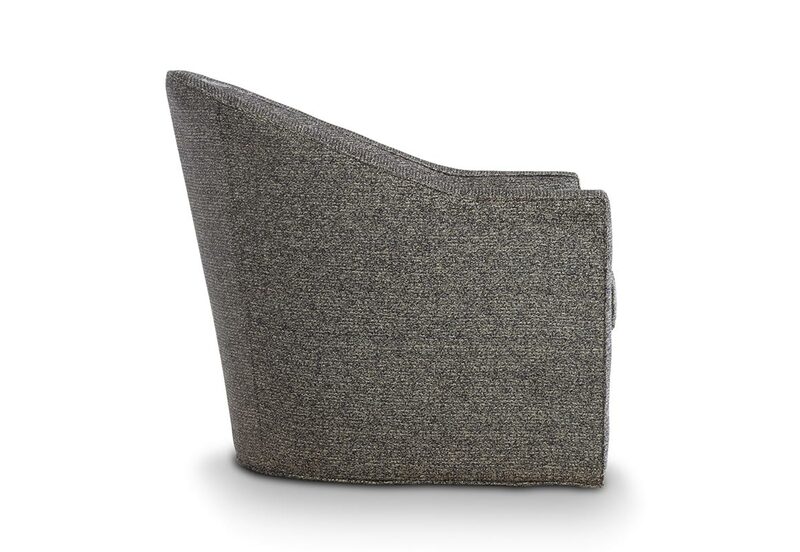 It is charming, impeccably styled and like all Vogel chairs it’s built with attention to even the finest details. 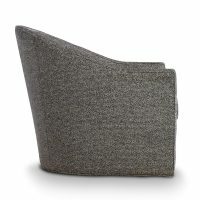 That quality shows in the perfect curves and the flawlessly finished seams. 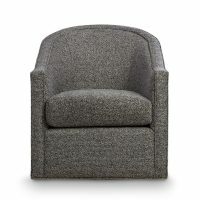 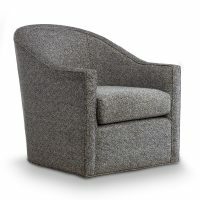 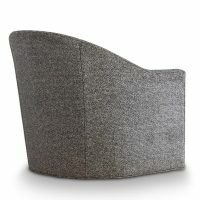 You can almost feel how comfortable it would be to sit down for a soothing swivel. 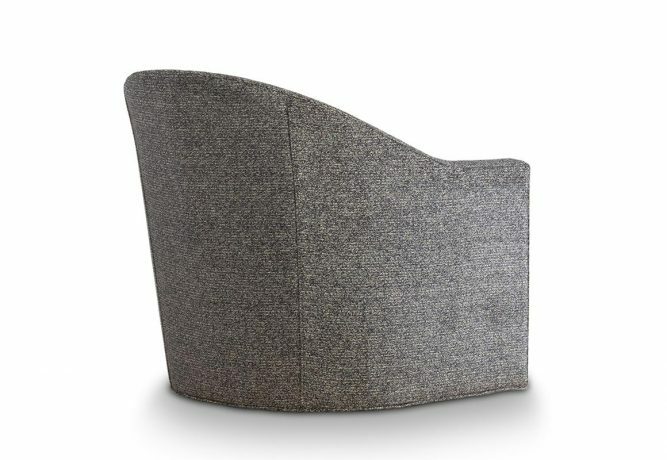 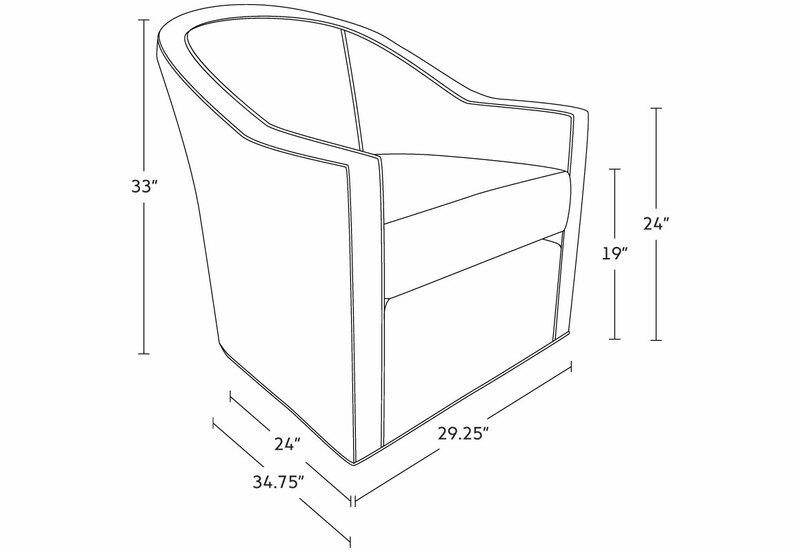 If you prefer, you can order it as a stationary chair. 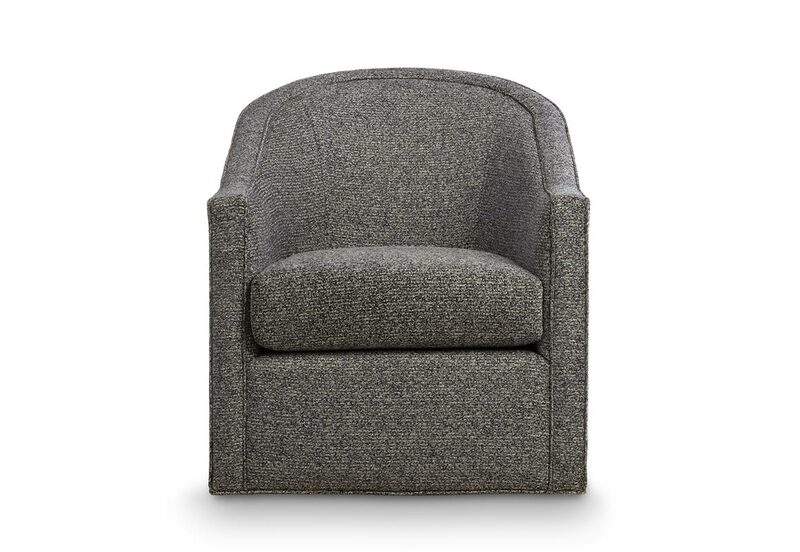 Select a covering to go with your room, or choose a neutral so your new favourite chair can go anywhere.